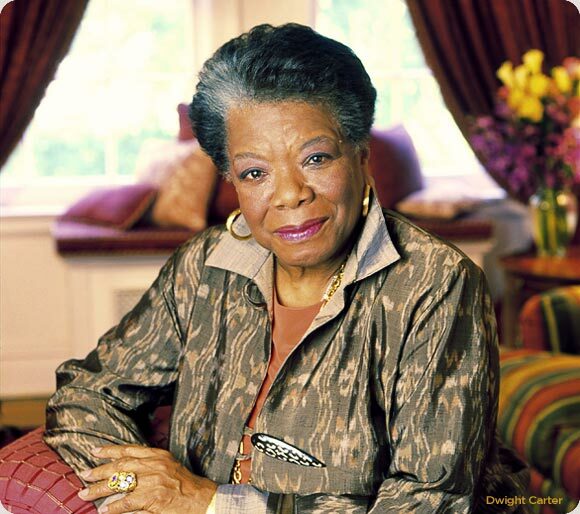 Maya Angelou is another Oprah favorite. As a teenager, I used to hate how people flocked to eat up anything that Oprah endorsed. Now, though, I can appreciate what Oprah did with her book club. She exposed people to amazing literature and got her viewers to check out some classics. I never explored Maya Angelou’s work outside of the poems that showed up in our school textbooks, but just the two poems below are enough to make me want to read more. Check out Maya Angelou’s Amazon Page.